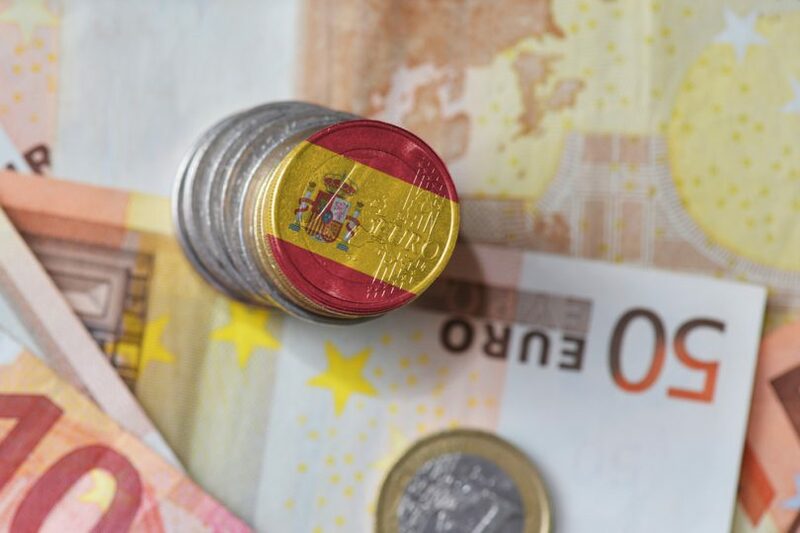 In the last week of September, 2018, at least six Spanish startups announce that they have raised capital, which totals a combined €23.622 million in funding and investment rounds among them. September is going out with a bang for Spanish startups in 2018. Here are six Spanish startups that announced they had raised capital this week. The Spanish online boat rental platform Nautal has added new investors to its portfolio while closing its third round of financing of €2.2 million. 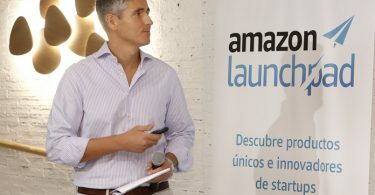 The CEO of Nautal, Octavi Uyá, assured that the objective with this new investment was focused on continuing with the international expansion and consolidating the leadership in those areas where they are already present. Nautal currently has 1.7 million visitors per year. Among them, 650,000 sought to rent one of the 23,000 boats offered by the company around the world last August. The Russian market was the last to join the more than 56 countries in which Nautal operates. Copado, the cloud-based software technology platform, raised €7.5 million in a new Series A round. Founded in 2013, Copado is led by CEO Philipp Rackwitz and CTO Federico Larsen, but is headquartered in Madrid. The startup offers a launch management platform in the Salesforce AppExchange, which provides an end-to-end version management solution optimized for development teams. Its platform allows Salesforce customers to clear their feature request delay and release functionality faster for end users. Stratio, the third generation big data platform of Spanish origin, announced the closure of its second round of financing, Series B, worth €13 million. Stratio is the largest Big Data and Artificial Intelligence software company in Europe. Since its foundation in 2014, it has developed an advanced platform based on Big Data, which helps companies “put data” at the center of their operations so they can get the most out of it. In just four years, Stratio has increased its turnover to reach 20 million euros this year and has opened commercial offices in Madrid, Silicon Valley, San Paulo, Bogota and Vancouver. ValueCar closed a Seed round of investment of €320,000. 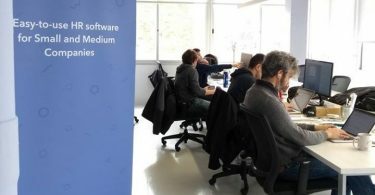 The objective of this round is to consolidate its position in Spain, create new business areas in the web platform, and boost investments in communication and marketing to attract new users. With only one year of life, ValueCar.es has today more than 25,000 registered users and a total of 400 dealers attached to the platform. With double-digit monthly growth rates, its affiliated licensees already issue more than 15,000 offers per month. The service is completely free for the user and is financed by the participating dealers. Bilbao startup We are testers, specialized in market research and customer knowledge, closed its first round of financing of €460,000 in an investment that will accelerate its growth. “At We are testers we are very happy to have closed our first round of financing that gives us the opportunity to continue innovating, and that is, undoubtedly, a definite boost for our strategic growth plan,” said CEO Javier Turrado in a statement. The investment will be destined for the development of new technological solutions, as well as to increase the scalability of its business model. This capital increase will also serve to forward a plan to internationalize the product, develop new functionalities, expand the team, and invest in the growth of the community of users. Tavola News raised €142,000 of investment through the platform of Equity Crowdfunding SociosInversores.com. Created in 2015 by Argente, Tavola News leverages augmented reality to transform advertising into a unique and interactive experience.